Bejamin Weinthal at JPost: Algeria Releases Blogger Who Dared To Interview Israeli MFA Official……. – The Tundra Tabloids……. Bejamin Weinthal at JPost: Algeria Releases Blogger Who Dared To Interview Israeli MFA Official……. Housing Minister in Algeria alleged Israel was behind Arab Spring. 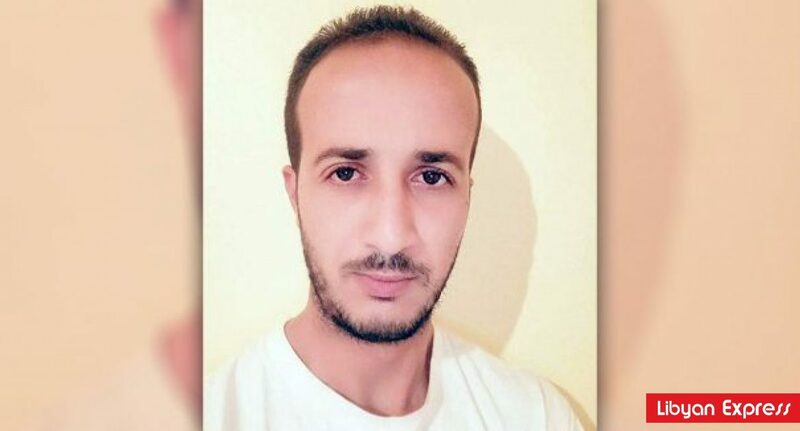 Algeria’s government released blogger Marzoug Touati on Monday who had launched a hunger strike last July to protest his seven-year prison term he received after interviewing an Israeli Foreign Ministry official. Previous Post Previous Post Austria: Leaders of Jewish groups still wary of Vice-Chancellor Strache, Jewish FPÖ MP Lasar says nonsense……..